•From Pretoria take the N1 to Polokwane (previously known as Pietersburg). • At the Kranskop Toll Plaza take the left hand lane towards Modimolle (previously known as Nylstroom). • Proceed through the Toll Plaza. • At the T-junction, turn left towards Modimolle (+/-10km). 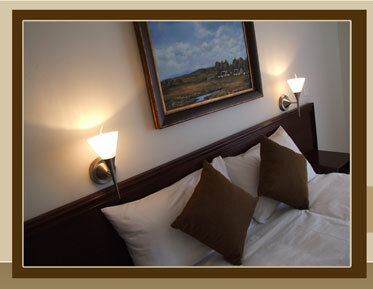 • Proceed through Modimolle towards Vaalwater (+/-70km). 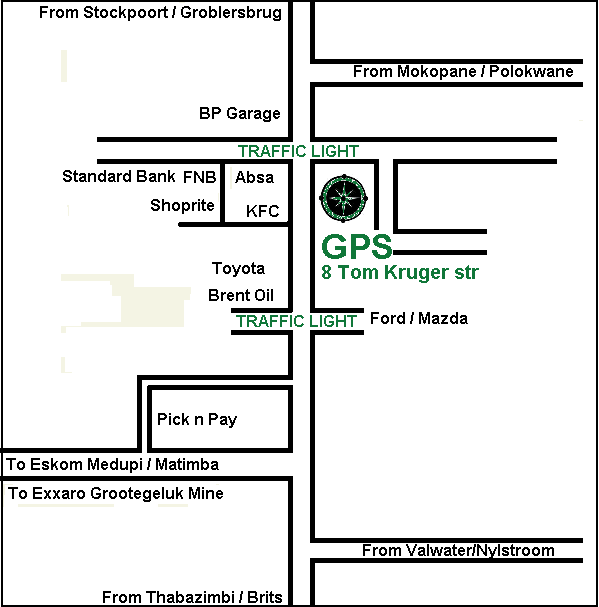 • Proceed through Vaalwater and at the Total garage on your left, turn right towards Lephalale on the R33 (+/-90km). • At the T-junction, turn right towards Lephalale on the R510.